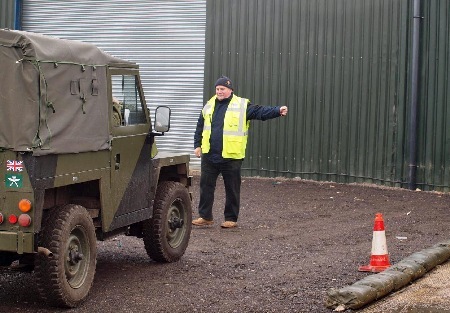 HIGH-VIZ vests were awarded after a successful MVT Safety Training Day on Saturday, March 24, at Armour- geddon, Leicester- shire. 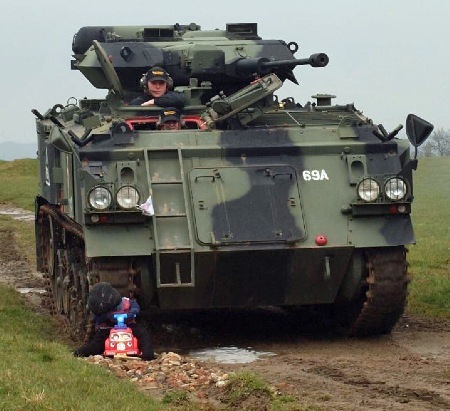 Members, area secretaries and members of CoM arrived from all over the country for the event, organised by MVT safety officer Tim Hawkes and supported by members of the South East Midlands Area, Armourgeddon and Graham Sykes Insurance. 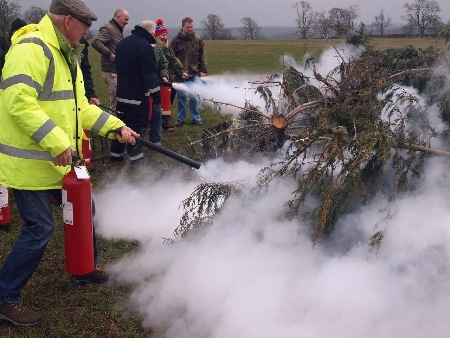 Members learnt about event safety and the new MVT code of conduct, basic fire fighting, vehicle marshalling, data protection and radio etiquette. 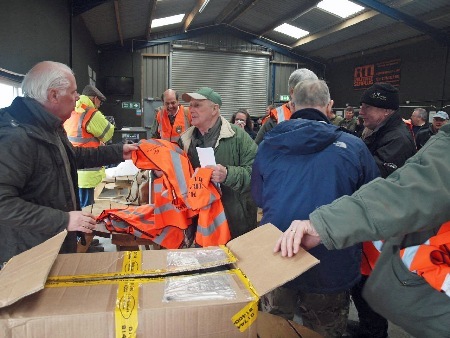 The official 2018 MVT marshalling vests were awarded by MVT chairman Simon Johnson and SE Midlands secretary Neill Elliott. 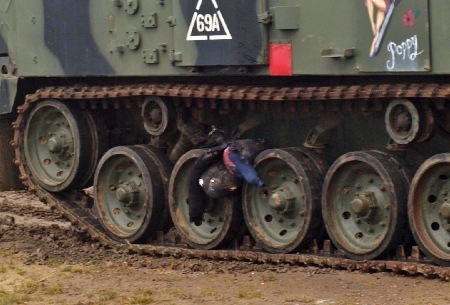 At the end of the day a 432, driven by SE Midlands Area's Heather Bailey, demonstrated how dangerous tracked vehicles can be by running over a dummy which then became tangled in the tracks.